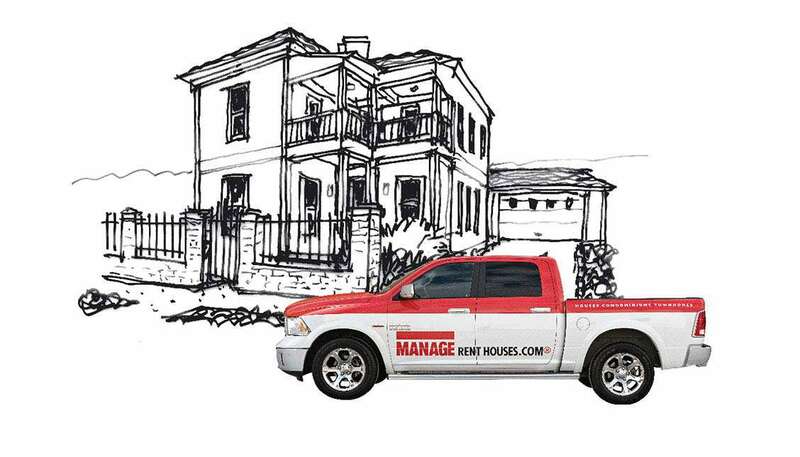 MANAGERENTHOUSES is a pioneering management service developed for owners of rent houses. We mastered the analytics, developed advance standards, and defined the process to manage the generation of rent from houses. We have a deep understanding of preemptive solutions that eliminate human error, and save time, enabling us to optimize rent from each house.